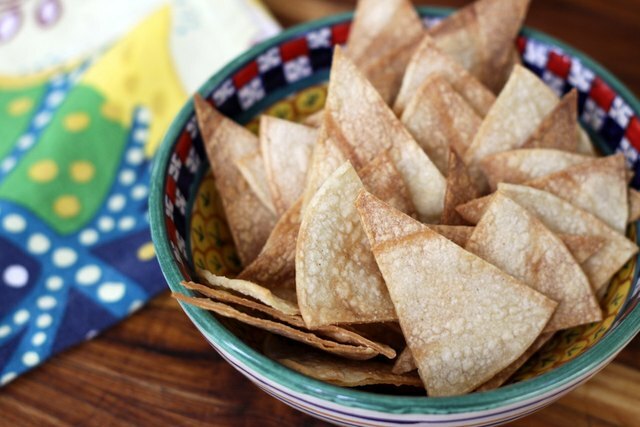 With an astonishingly big crunch and more flavor than you'll ever get out of a bag, you won't believe how easy it is to bake your own tortilla chips. Add the health benefits -- much less salt and oil -- and you may never see the inside of the chips aisle again. Unless that's where your store keeps the salsa. You'll definitely want salsa for these beauties. 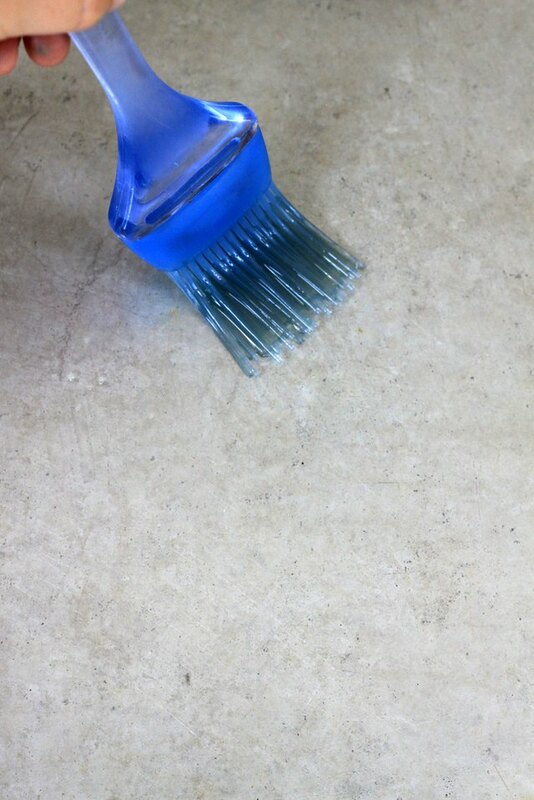 Lightly brush the entire surface of both baking sheets with canola oil, then set aside. 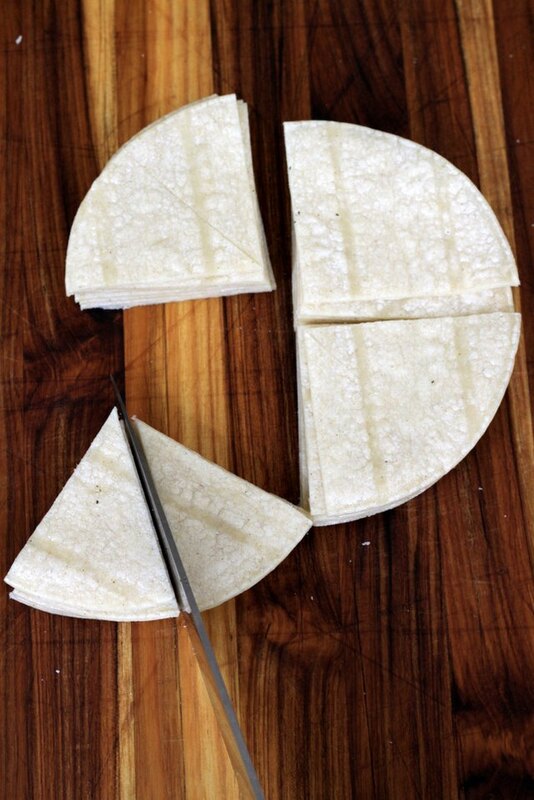 Place one tortilla on a cutting board and brush only the top with a small amount of oil, taking care to coat the entire tortilla. 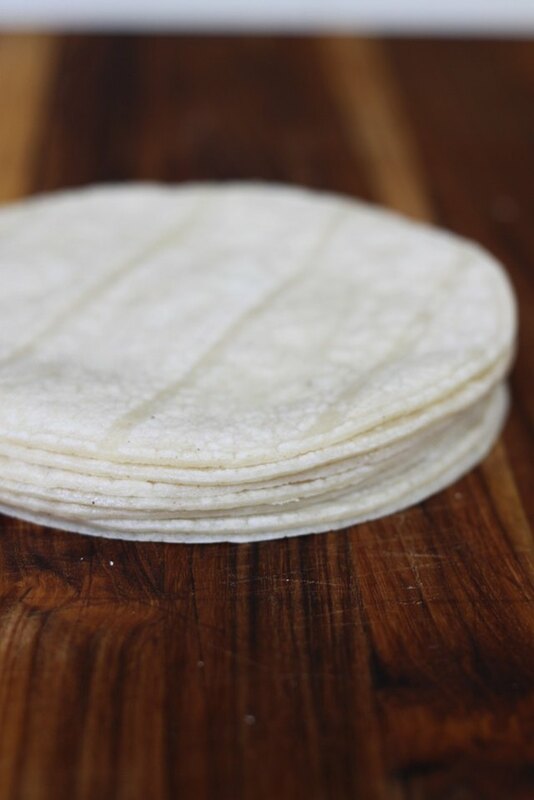 Stack a second tortilla on top and repeat with oil, creating a stack of oiled tortillas. 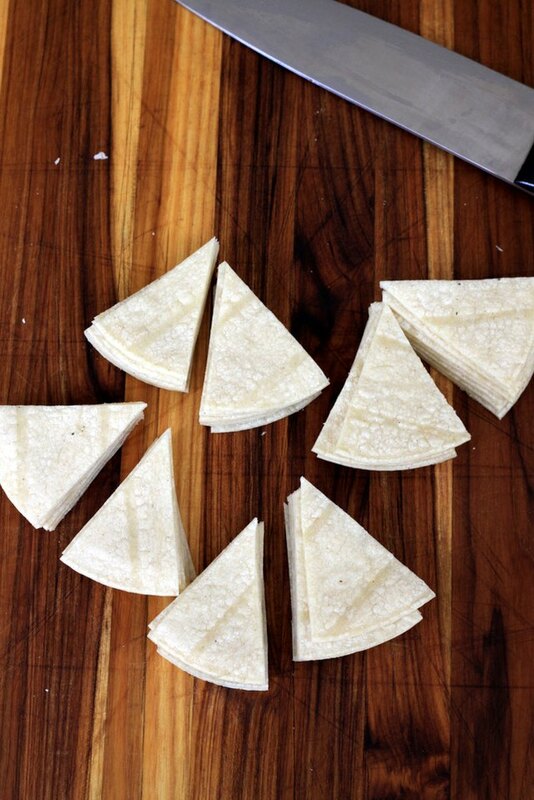 You'll eventually be cutting through the stack with a knife, so if it's easier to handle, work in two batches. 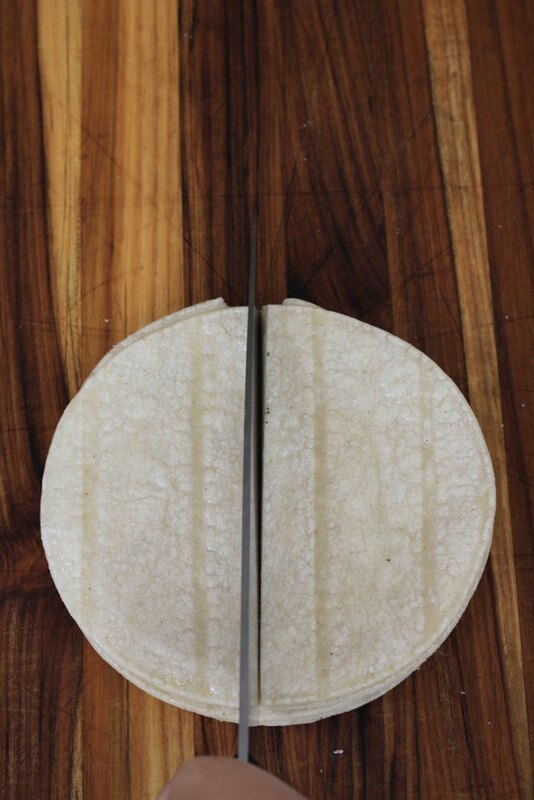 Using a large, sharp knife, slice through all the tortillas at once, cutting them in half. 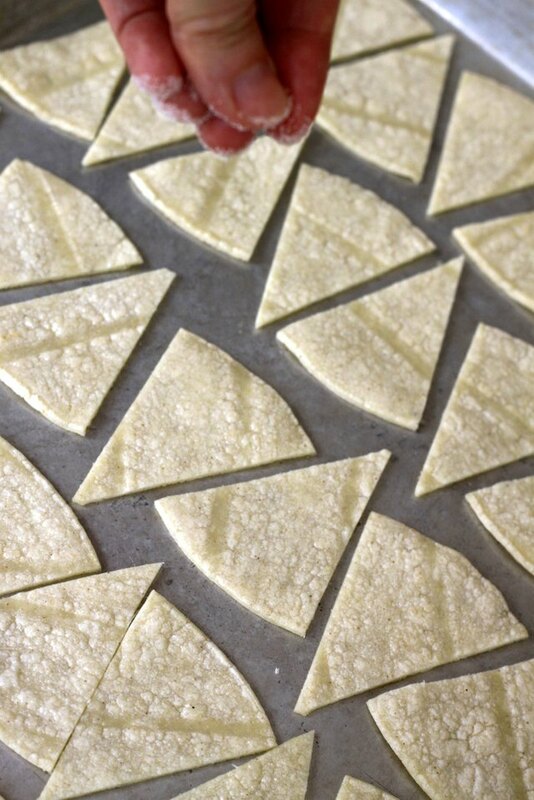 Repeat the cutting process: cut in quarters, then cut each quarter in two. You will end up with eight sets of wedges. 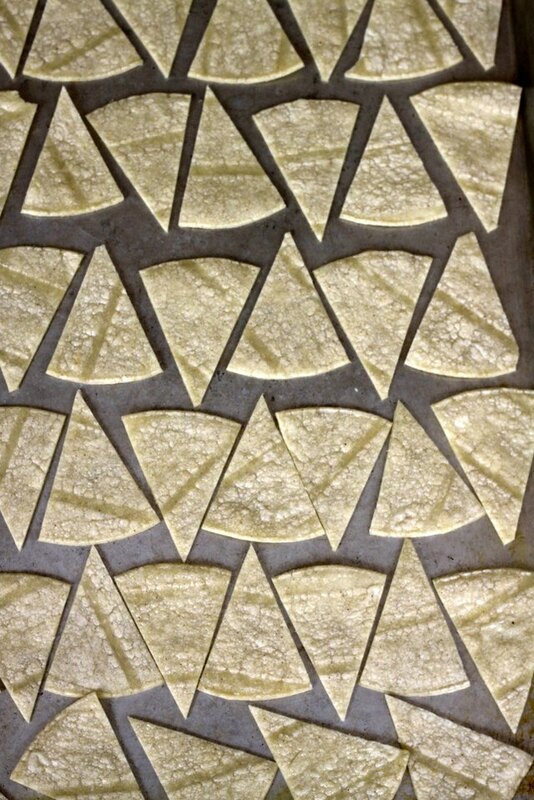 Arrange on both cookie sheets; the chips should fit perfectly if you line them up in an opposite pattern. Take care to put the un-greased side down on the oiled baking sheet. 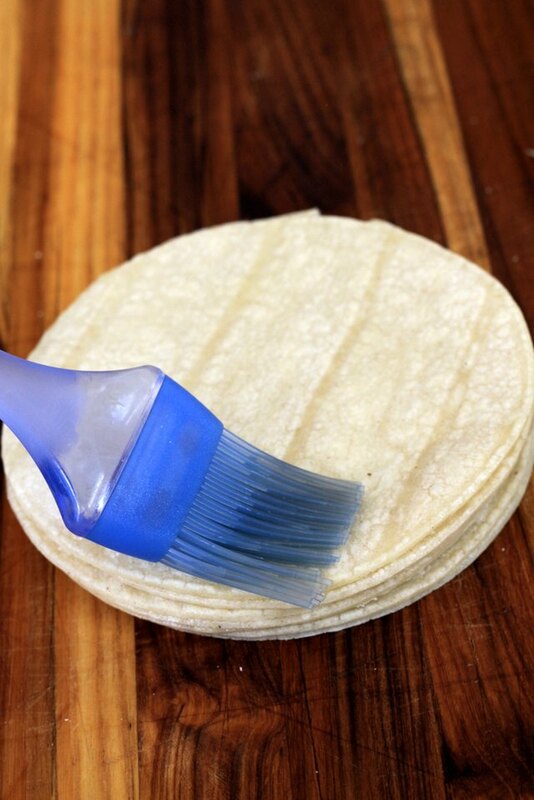 This way you won't have to brush both sides of each tortilla. Sprinkle with salt, then bake for 15 to 17 minutes. Rotate each pan halfway through the cooking time to ensure even browning and crisping. 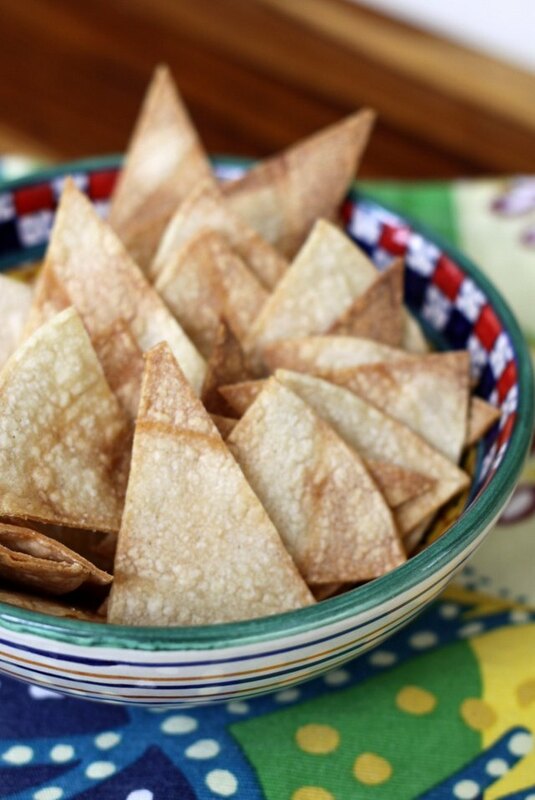 Serve your homemade tortilla chips immediately or store in an airtight container for up to 5 days.